Most Americans are aware of the many wonders on offer in the United States. From country to shining sea, there are numerous beautiful vacation spots to explore, but what about the rest of the world? There are places on this earth where awe-inspiring nature completely surrounds you, or where electricity is a new commodity, or even places where you can see animals that you didn't know existed! This list of the most overlooked countries Americans should visit will explore places that you may not realize are actually amazing vacation destinations full of beauty, culture and adventure. 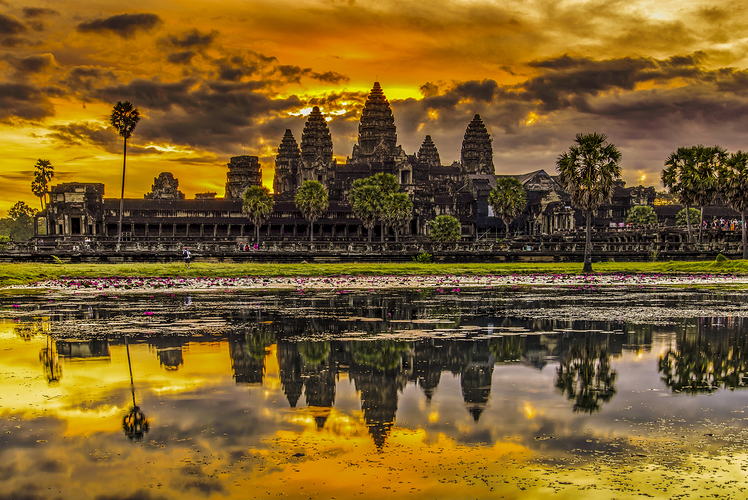 Surrounded by popular destinations like tropical Thailand and historical Vietnam, Cambodia can easily be called one of the top overlooked countries Americans should visit. Cambodia is a great vacation spot for tourists interested in Buddhist culture and is becoming more well known thanks to backpackers traveling through while exploring Southeast Asia. With ancient structures and an abundance of history, the world's largest religious monument at Angkor Wat is definitely not to be missed when visiting Cambodia. Sit back and relax on the amazing beaches of this country comprised of 115 islands off the Eastern coast of Africa in the Indian Ocean. 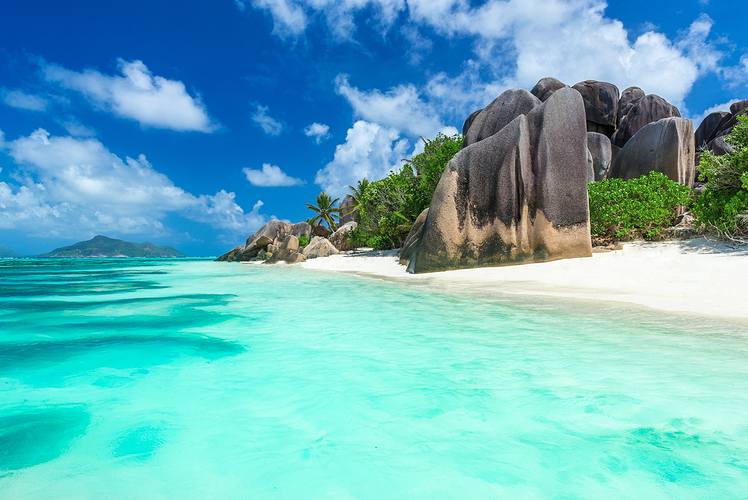 From exploring the beautiful, clear blue water at the beaches of Anse Lanzio to hiking through the tropical rainforest at the Morne Seychellois National Park, there is something for everyone in Seychelles. 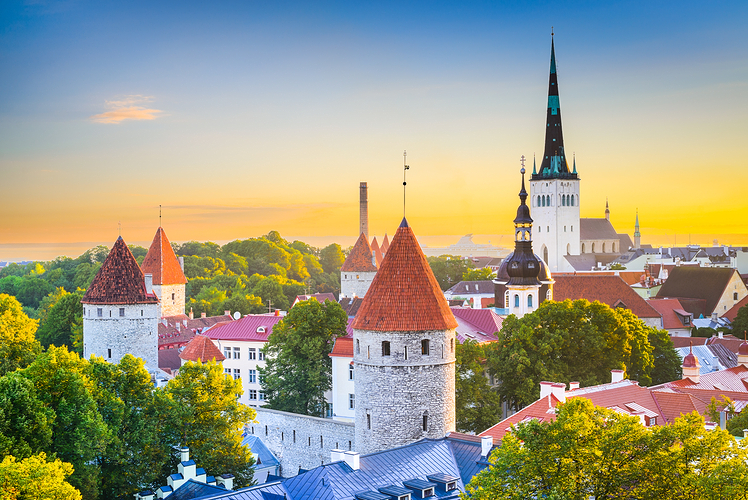 Often a popular port of call for cruises making their way to the Baltic countries of Northern Europe, the capital of Estonia, Tallinn, is the perfect place to start your trip. Medieval architecture is mixed with cutting-edge modern technology at this Unesco World Heritage site. Estonia is not to be missed when exploring the overlooked countries Americans should visit. Already a popular spot for South African tourists looking for beautiful scenery and a relaxing vacation, this country to the northeast of South Africa has gorgeous coastlines and nature reserves to explore. With the cuisine and culture a mix of its Portuguese and African history, any visitor will be pleased with the varied options of meals to enjoy, adventures to have and places to explore. If you're looking for a more grandiose vacation, look no further than Macau. Macau is both part of China and a separate entity and is the world's most densely populated area. 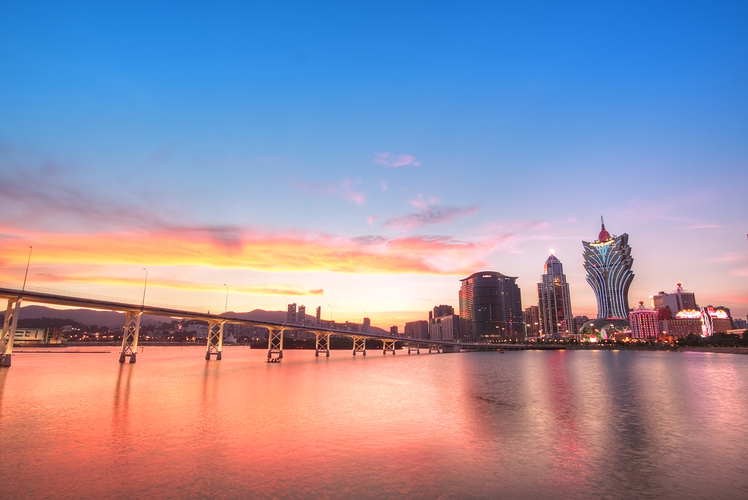 Known as the Las Vegas of China with casinos and luxurious entertainment options on every corner, Macau is the place to visit if you're ready to spend some money while exploring the richer side of Chinese culture. 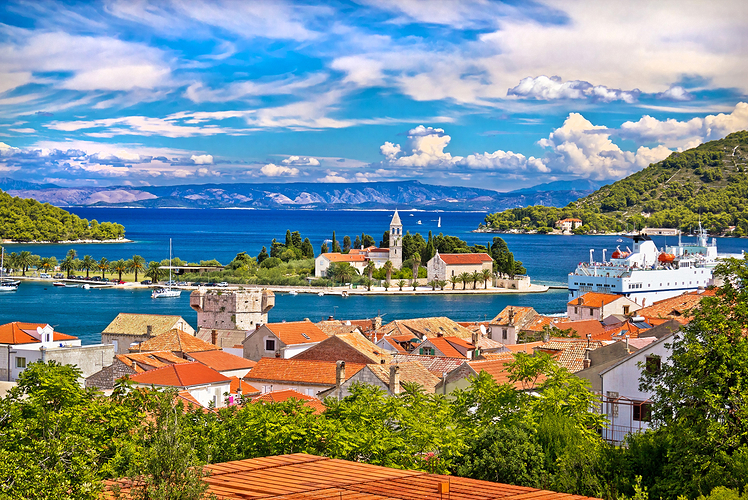 With the pleasant climate that comes with being situated on the Adriatic coast, Croatia is already a popular beach destination for British and European travelers, who choose Croatia's coastal vacation towns and islands over nearby Greece to get a better bang for their buck. Game of Thrones fans can also enjoy visiting filming locations from the popular show. 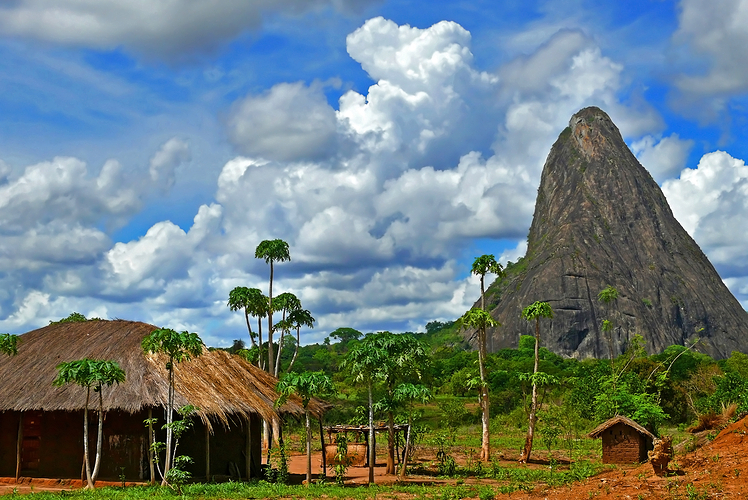 This South American country on the Atlantic coast has everything from gorgeous beaches to lush rainforests. People of the Netherlands are eager to visit this former Dutch colony, and Americans are lucky enough to be a quick flight away. The Surinamese rainforest comprises most of the country, with the Amazon rainforest sitting on the southern tip. 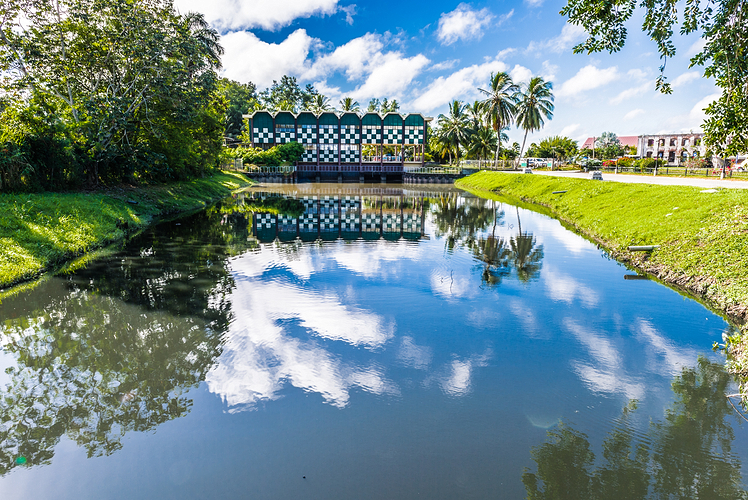 With plenty of adventure tourism options, Suriname is definitely worth a visit. 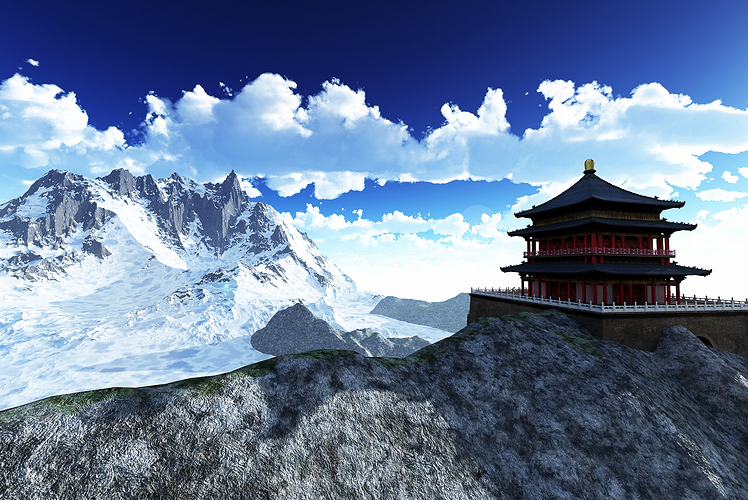 Located in the Himalayas, Bhutan is surrounded by Nepal to the west, China to the north, and India to the east and south. With intriguing culture everywhere you turn, including an interesting Buddhist shrine to a tantric saint, there is no shortage of culture and peaceful tranquility. Although there is a daily fee for tourists in Bhutan, it's well worth the cash with all the beauty Bhutan has to offer. Comprised of 18 islands and a great number of sheep, this area that is part of the Kingdom of Denmark is full of Nordic natural beauty. There are bridges and ferries everywhere to make traveling from place to place a breeze. 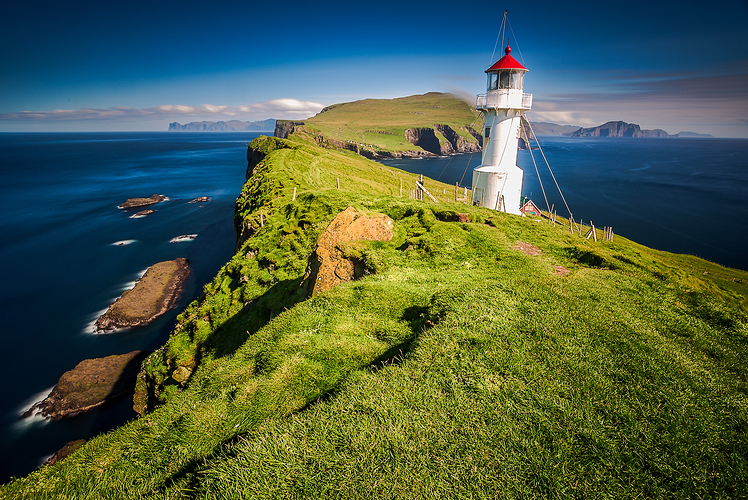 The port town of Tórshavn is a great starting location when visiting the Faroe Islands thanks to its quaint streets, pubs and Faroese art. If you visit in the summer, be sure to catch the unique live concerts in the sea caves of Nolsoy. There is a lot to explore in the United Arab Emirates (UAE), most notably the bustling and fancy emirate of Dubai. 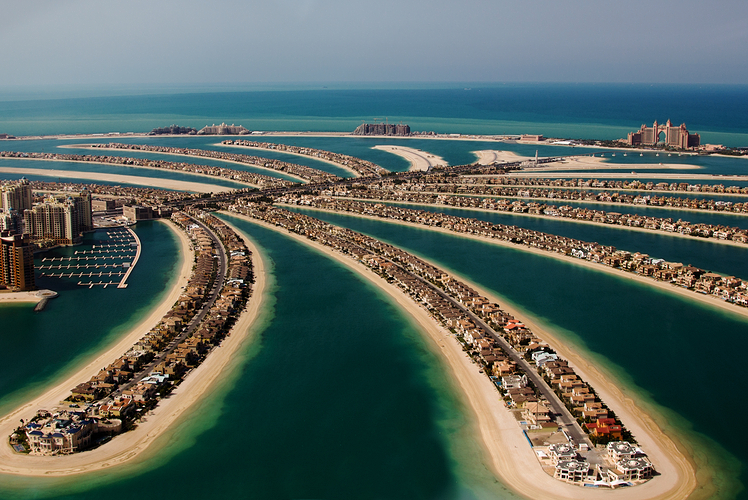 Dubai is full of many modern luxuries and is known for being a shopping paradise. Summers are very hot in this Middle Eastern country, so many tourists make their way to the Persian Gulf coast to soak up the sun and enjoy popular water sports and sand dune activities. This Northern African country on the Atlantic Ocean and Mediterranean Sea might not be on your radar, but it should be! You can visit palaces, try your bargaining skills at the numerous markets, relax on the beautiful beaches, or try the local cuisine with a delicious couscous dish. 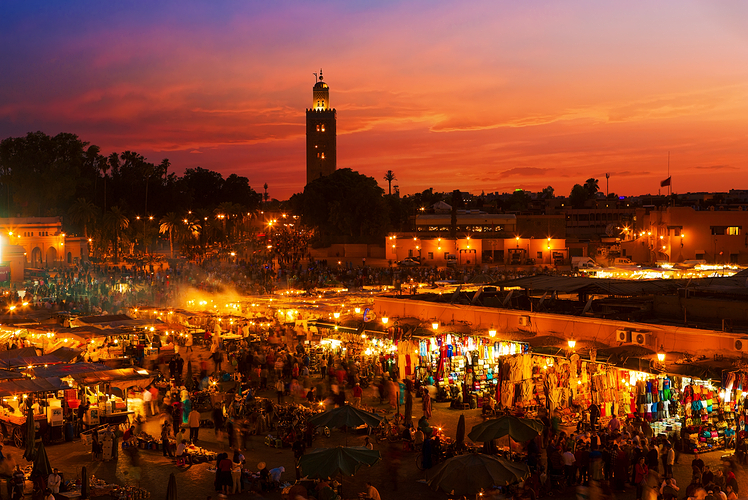 From Casablanca to Marrakech, there is plenty to see in this country steeped in history and beautiful Islamic architecture. 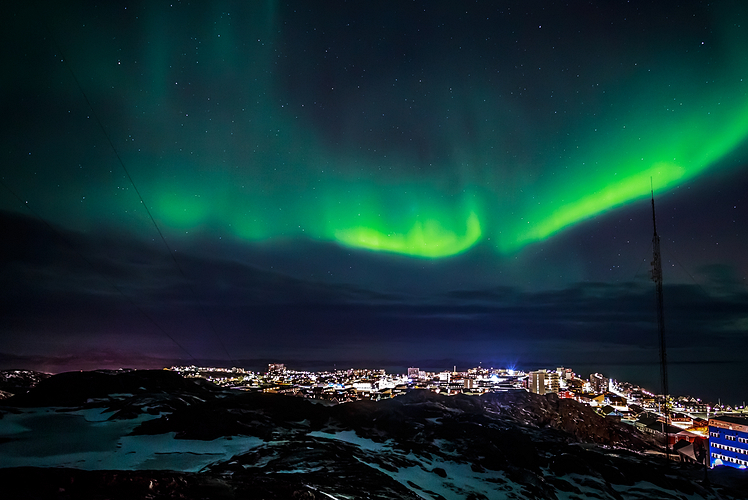 Last but not least on this list of overlooked countries Americans should visit is the absolutely amazing country of Greenland. The natural wonder and awe-inspiring scenery both inland and on the coast give tourists plenty to do, from dog sledding to seeing the Northern Lights. Greenland is also a popular destination for those who want to explore glaciers, fjords and mountains.